Barack Obama realizes the time is now. On Saturday September 1st, I watched some of John McCain&apos;s funeral coverage. To be honest, I watched just to hear what former President Barack Obama was going to say. 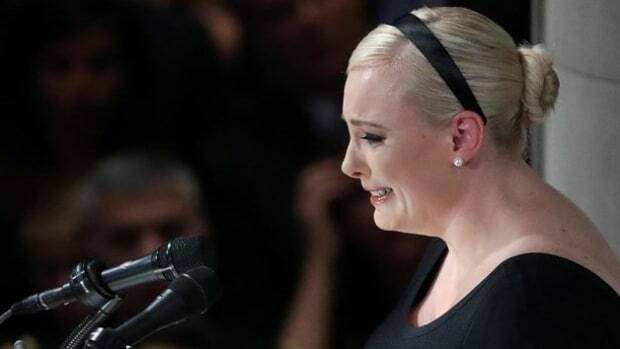 Not sure of the schedule, I stumbled into watching Meghan McCain’s passionate eulogy of her father. 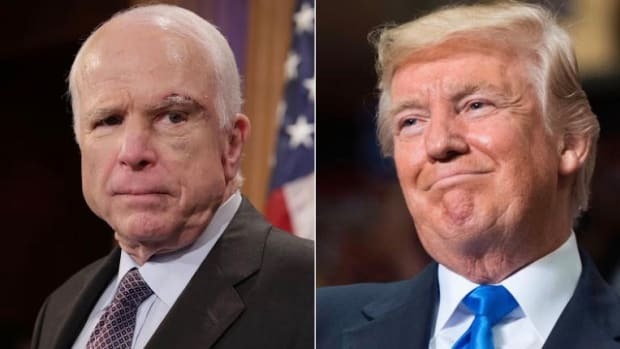 While expressing love for her father, McCain also strongly suggested that president Trump is a phony coward. She referred to her father&apos;s service and suffering in Vietnam, contrasting it to the "cheap rhetoric from men who will never come near the sacrifice he gave so willingly, nor the opportunistic appropriation of those who lived lives of comfort and privilege while he suffered and served." I saw former Senator Joe Lieberman share stories and experiences about Senator McCain that spanned decades of friendship. I watched former President George W. Bush eloquently speak in measured appreciation for McCain. It was notable that Bush appeared to be sounding the alarm about Trump with this line: "He respected the dignity inherent in every life - a dignity that does not stop at borders and cannot be erased by dictators. Perhaps above all, John detested the abuse of power. 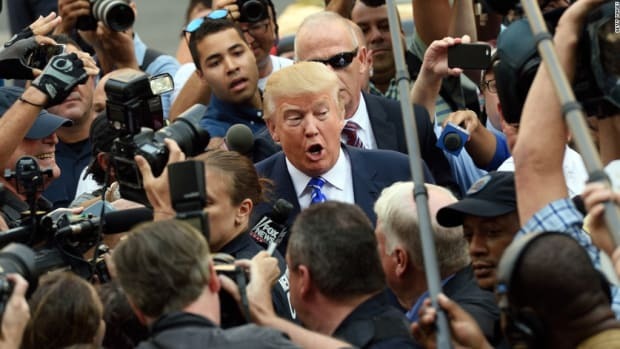 He could not abide bigots and swaggering despots." Soon thereafter, Barack Obama talked about the character, resilience and decency of John McCain. Obama, also appeared to take a dig at Trump when he said: "So much of our politics, our public life, our public discourse can seem small and mean and petty. Trafficking in bombastic manufactured outrage, it&apos;s politics that pretends to be brave and tough, but in fact is born of fear. John called on us to be bigger than that. He called on us to be better than that." A part of me saw the presence of politicians and military men celebrating the life of John McCain as a reminder of those who contributed to our current state of authoritarian insurrection. But I know culpability is not equally weighted. 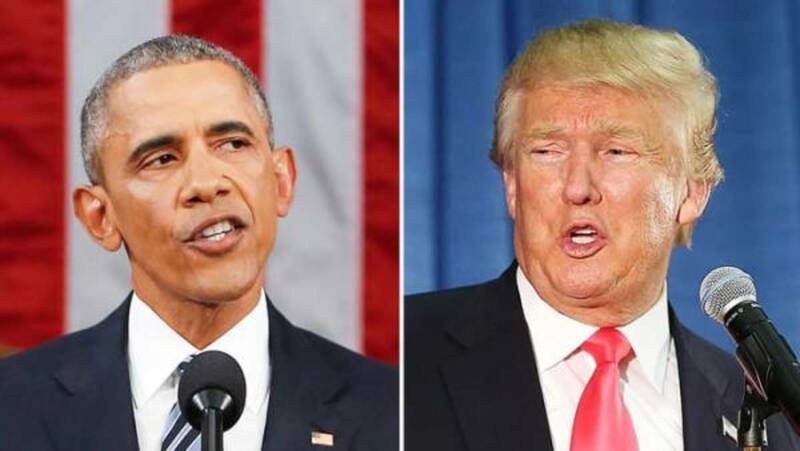 To my chagrin, Obama has most often been silent or only mildly dismissive of Donald Trump’s attacks, lies and vigorous dismantling of his legislative legacy. 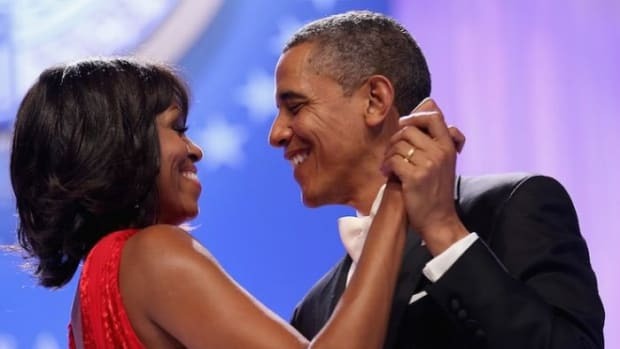 And during this horrific presidency of Donald Trump that threatens the functionality of American democracy, Obama has, for the most part, stayed out of the fray. However, based on reports from The Hill, some of this is about to change. 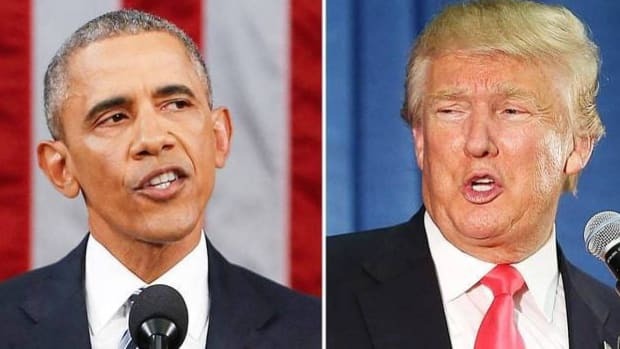 It was also reported by Obama communications director Katie Hill that Obama will use his opening gambit speech to confront Donald Trump: "He will echo his call to reject the rising strain of authoritarian politics and policies. And he will preview arguments he&apos;ll make this fall, specifically that Americans must not fall victim to our own apathy by refusing to do the most fundamental thing demanded of us as citizens: vote." This is welcome news. President Obama has the gravitas, respect and ability to call mass attention to the open- ended assault on America’s best values and institutions that is happening under Trump’s presidency. Obama finally realizes that his silence is a form of complicity -- he sees what the rest of us are seeing, that the current president is reckless, dangerous and is willing to destroy everything in his power to avoid accountability, justice and impeachment. And if Trump and the Republican Party are not stopped at the ballot box, the path toward authoritarian rule inches closer to reality. The Republican Party has rewritten history with their complete abdication of their Constitutional duty to check and restrain the executive branch when abuse of power and widespread corruption is in plain view. American democracy can’t work when two thirds of the government are colluding together to undermine it. The upcoming November 2018 elections are shaping up to be a referendum on good versus evil. Democracy versus authoritarianism. Governance versus chaos, and decency versus the despicable. America needs every elected official and American citizen that wants to stop the decline of the republic to speak up loudly, forcefully and vote against Trump and the Republican Party. It’s good to know that Barack Obama will be one of them.